Business Anywhere. We have you covered. Microsoft 365 for Healthcare, plus our certified HITRUST managed compliant services organization helps you take control of your business. 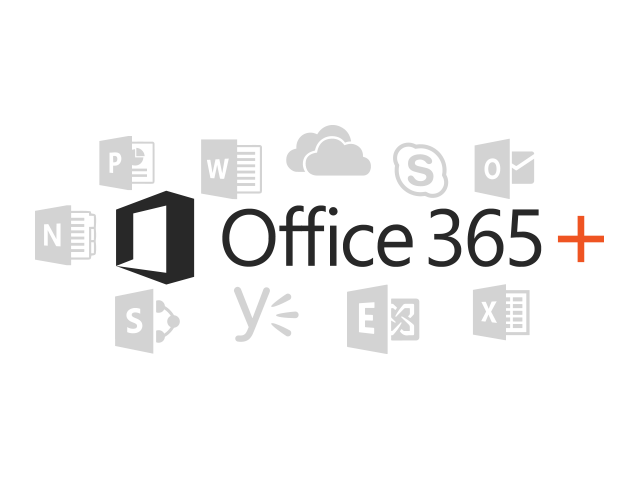 Office 365+ RAP (Risk Assessment Program) as a Service, is a Lumen21 Proactive Service Offering that helps identify issues related to your current Office 365 implementation, configuration, and integration. This service helps identify areas that when addressed, can improve the level of security and compliance that regulated industries are mandated to have. Understanding and addressing these issues that may be uncovered can potentially prevent serious security issues, and enhanced compliance posture. Necessary controls are configured and monitored to meet regulatory standards. Microsoft 365 for Healthcare also provides continuous comparison and monitoring of your organization’s activities against all standard industry regulatory requirements, and your own organization’s policies and procedures, to keep your environment in compliance. Microsoft 365 for Healthcare is governed by executed compliance and confidentiality agreements, such as the standard Business Associate Agreement (BAA) for healthcare organizations. Do you want download this file? Please complete this field with your email.